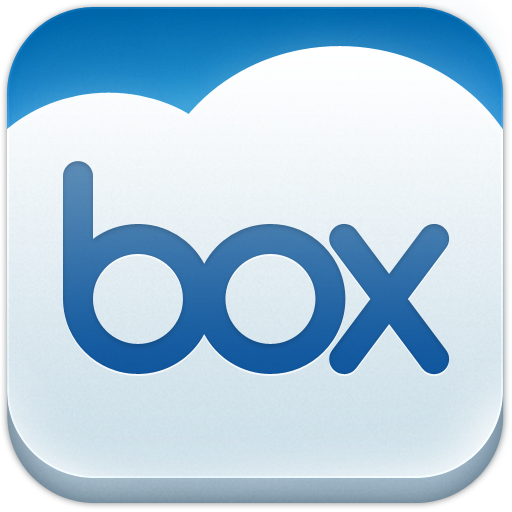 If you've opted to use Box as your go-to cloud storage service, then you've likely had to deal with some odd quirks with the app as of late. Like the fact that Box links opened m.box.com instead of the native app (this really peeves me with any app). Or navigating through multiple options to perform simple tasks. Well, good news: the app was just updated with some fixes to the most annoying issues, as well as a few new features, too.